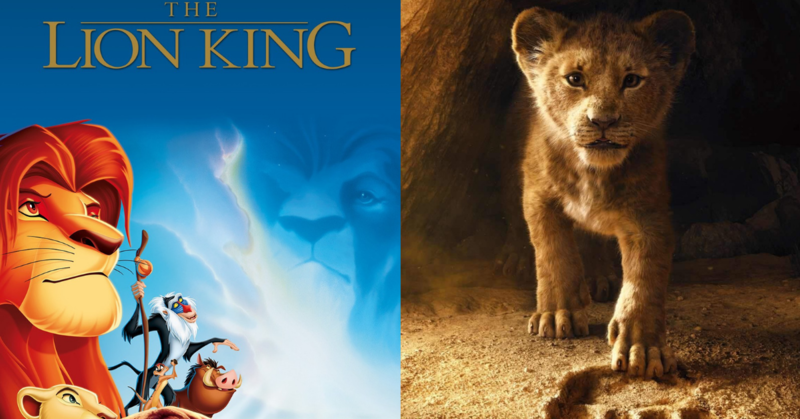 The Lion King is definitely one of the most anticipated film remakes this year after its traditionally animated version in 1994. Its first official trailer was released 4 months ago on November 2018, and has definitely gotten everyone super hyped-up without revealing too much of the movie. But with the latest movie trailer, it manifested a whole new look of the journey in the African savanna with young Simba and Nala appearing in the first scene. At the end of the trailer, there’s even a short footage of Pumbaa and Timon singing “The Lion Sleeps Tonight” and it definitely takes us right back to them old feels. The film also stars voices of many celebrities including James Earl Jones (Mufasa), Beyoncé (Nala), John Oliver (Zazu), Donald Glover (Simba) and many more. Just three more months (95 days) until the release of The Lion King on 19thof July. Let us know in the comments down below if you’re as excited as we are!